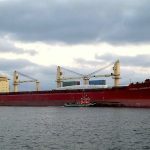 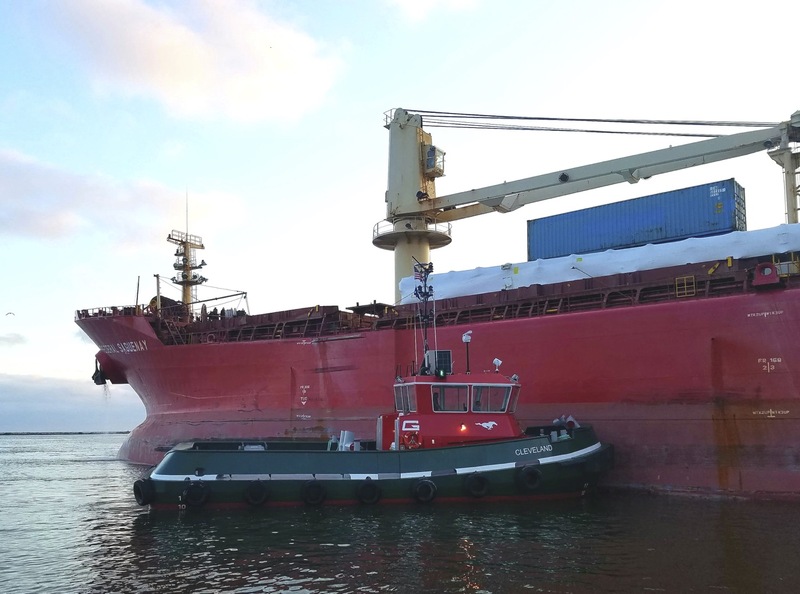 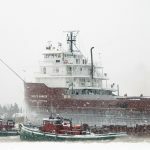 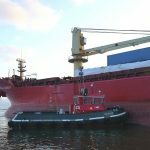 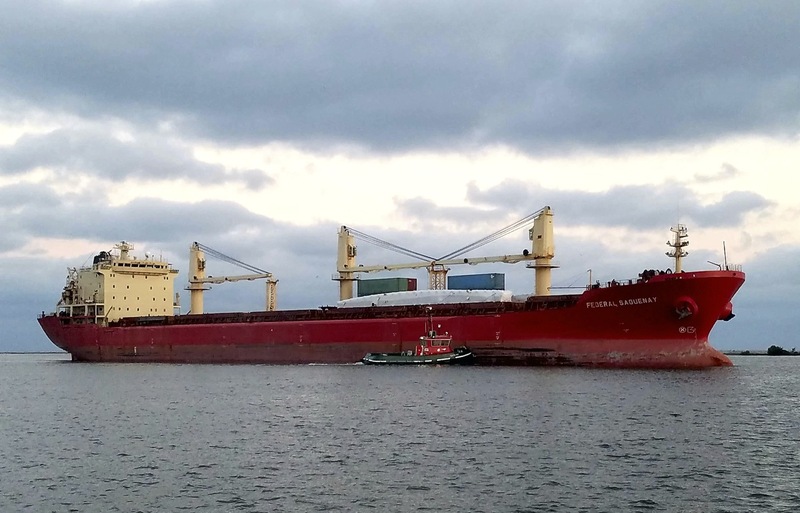 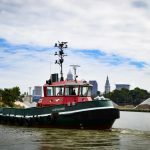 The Great Lakes Towing Company, the largest U.S.-flagged tugboat fleet operating on the Great Lakes, is the newest ship owner to join the most important voluntary environmental program for North America’s maritime industry. 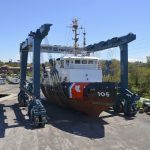 The Towing Company, as it is commonly known, has also enrolled its shipyard facility as a Green Marine participant – making it the first U.S. shipyard to join the program. 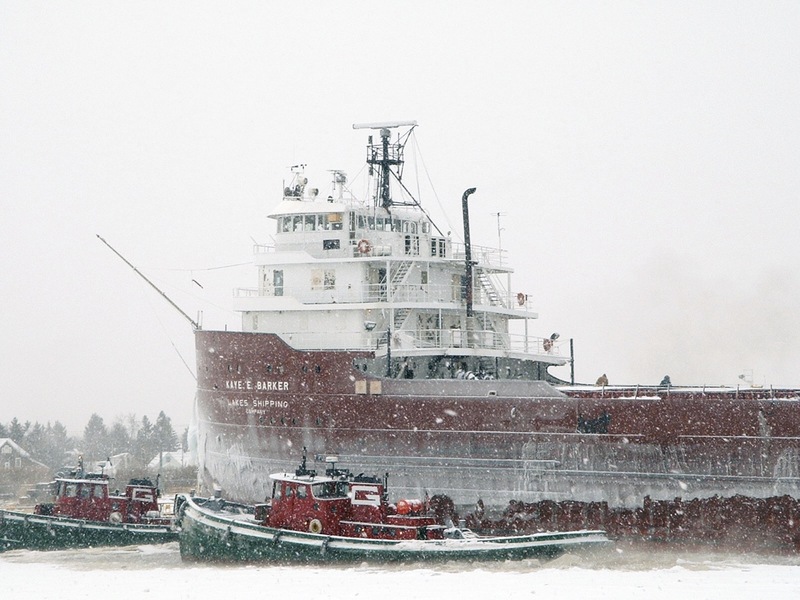 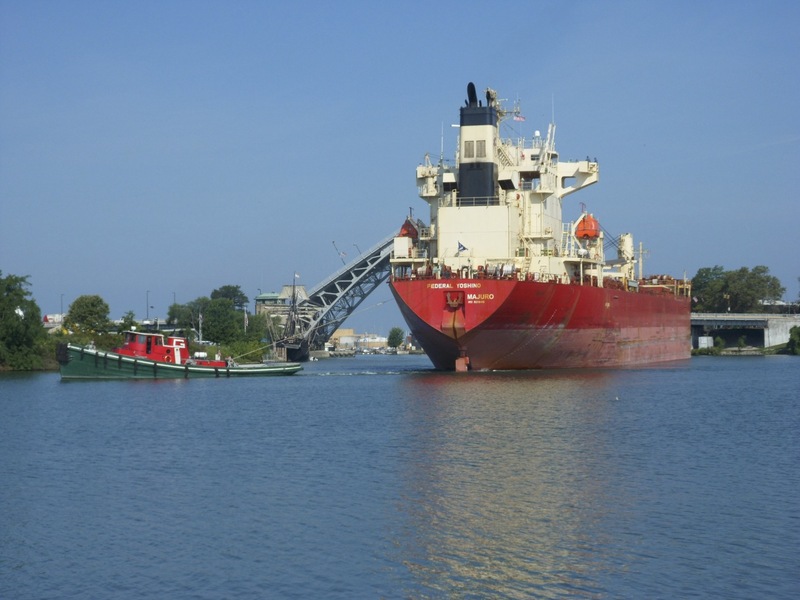 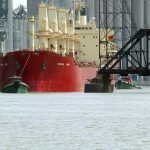 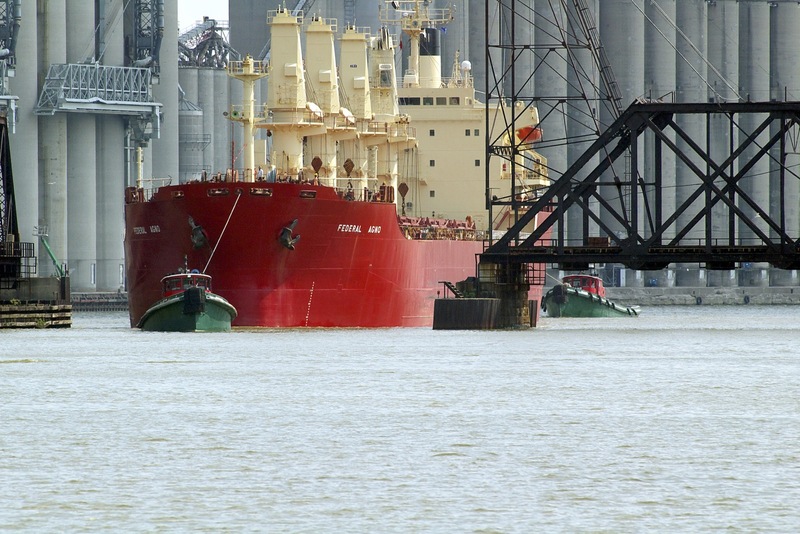 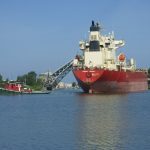 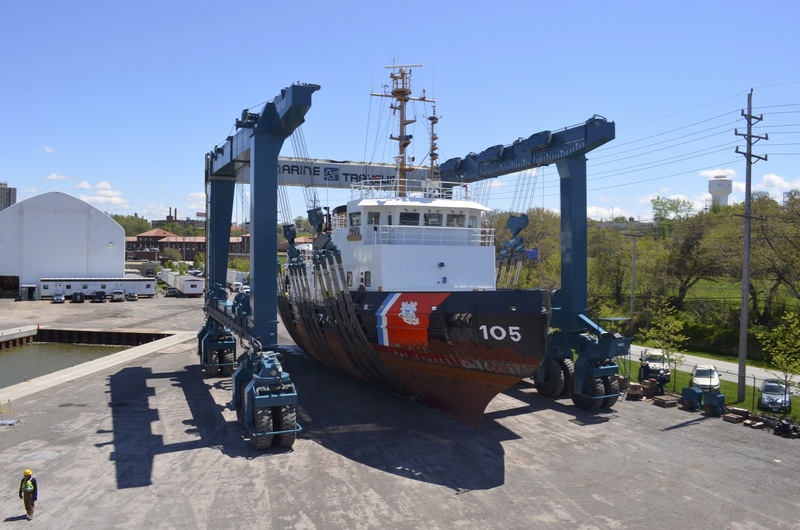 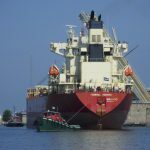 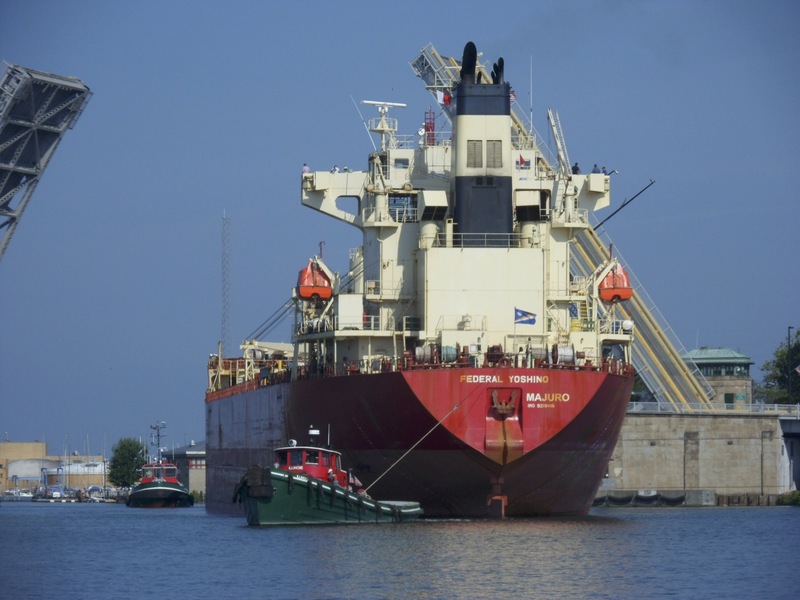 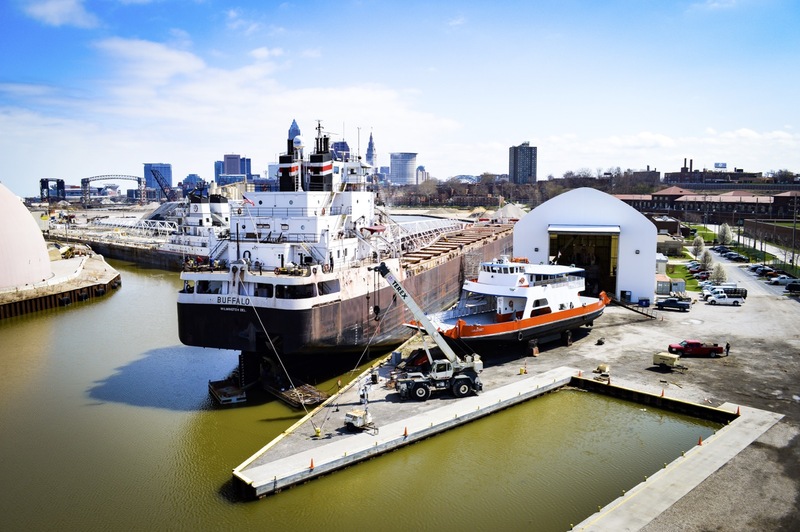 Based in Cleveland, The Great Lakes Towing Company is a significant operational link on the U.S. side of the Great Lakes–Saint Lawrence Seaway marine transportation system. 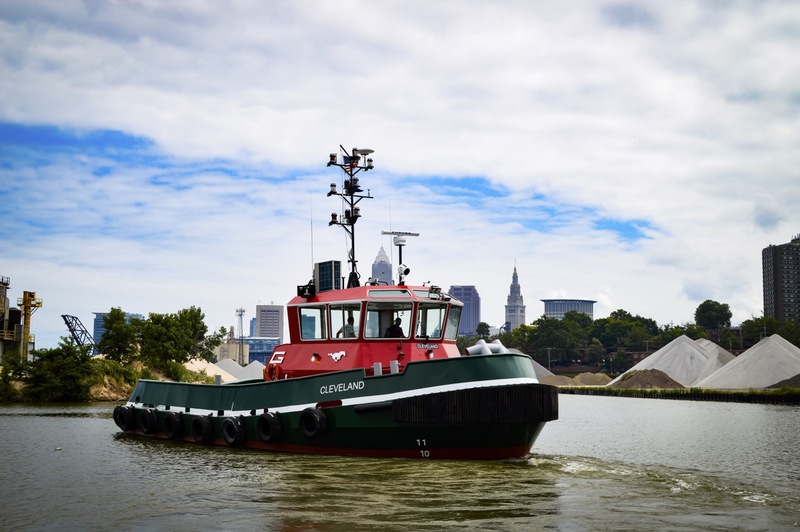 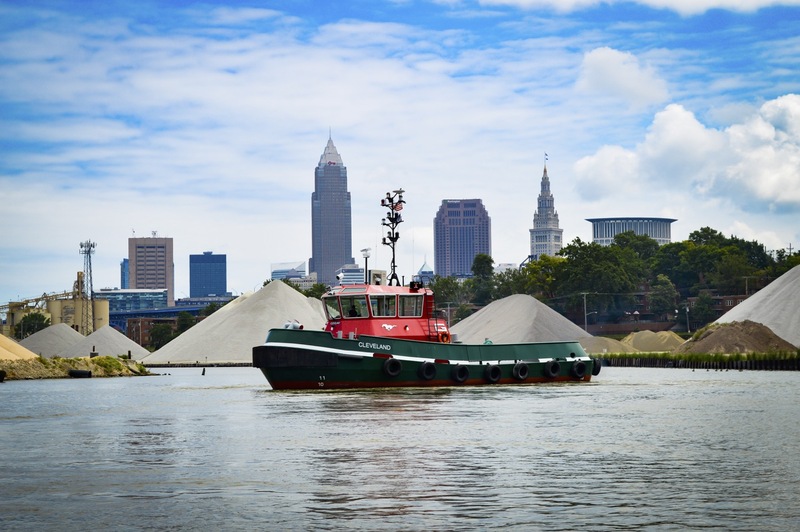 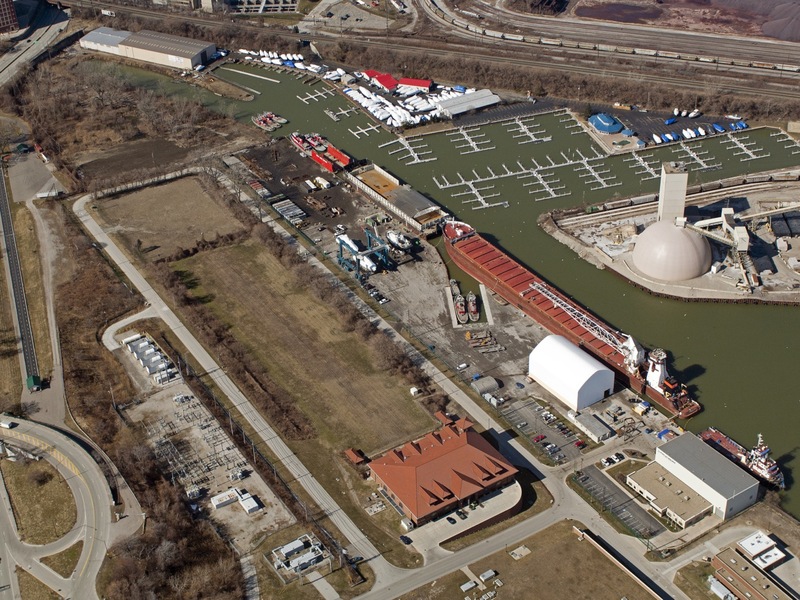 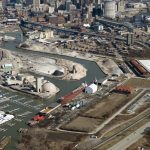 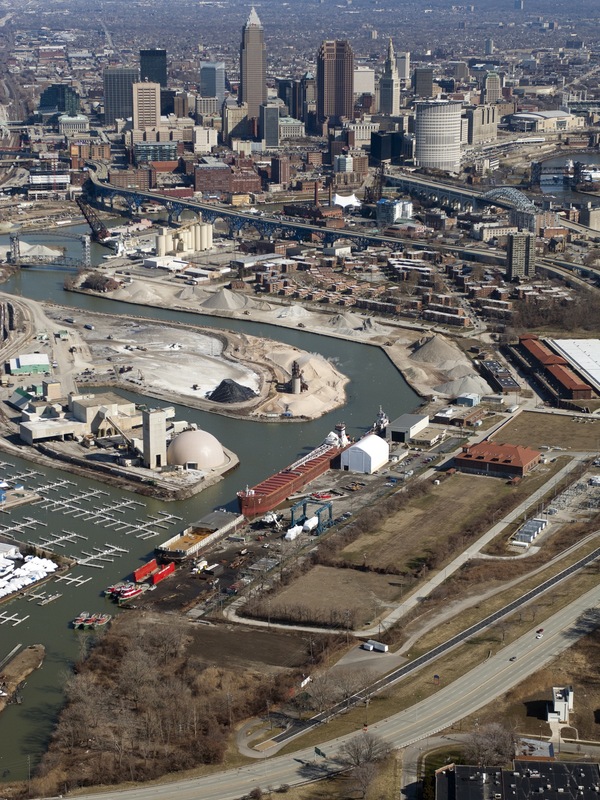 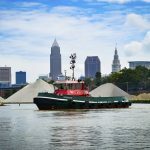 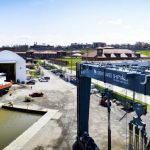 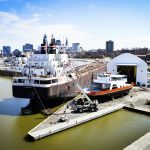 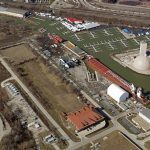 The Towing Company’s commitment to building 10 new tugboats at its Cleveland shipyard over the next five years is yet another example of its commitment to sustainability. 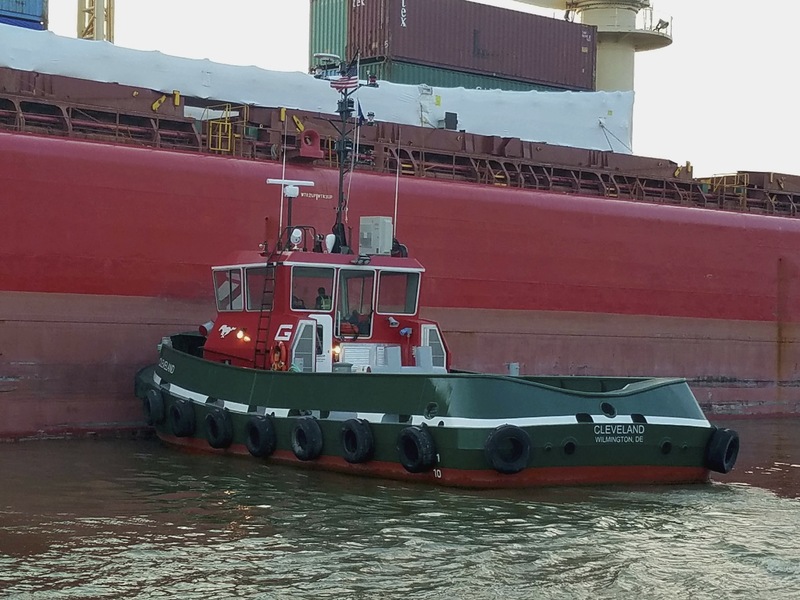 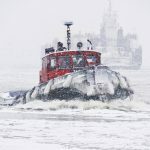 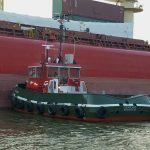 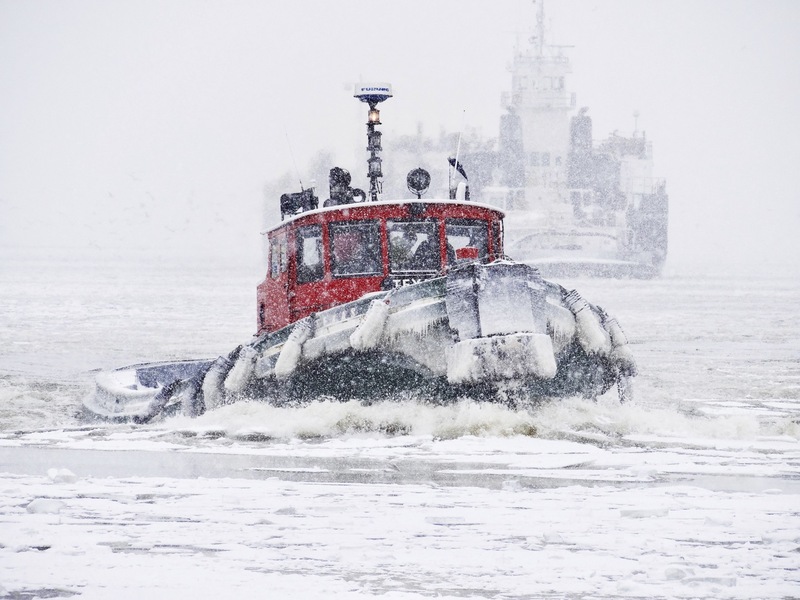 The introduction of each new tug’s more efficient design, propulsion and automated equipment will significantly reduce air emissions and permit the company to retire two older tugs from service. The Green Marine environmental certification program addresses key environmental issues through 12 performance indicators that include greenhouse gases, air emissions, spill prevention, waste management, environmental leadership, and community impacts – some applicable to shipping activities, others to landside operations. 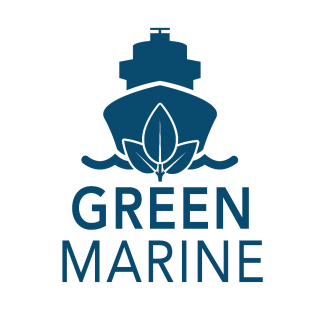 The certification process is rigorous and transparent with results independently verified every two years and each company’s individual performance made public annually.